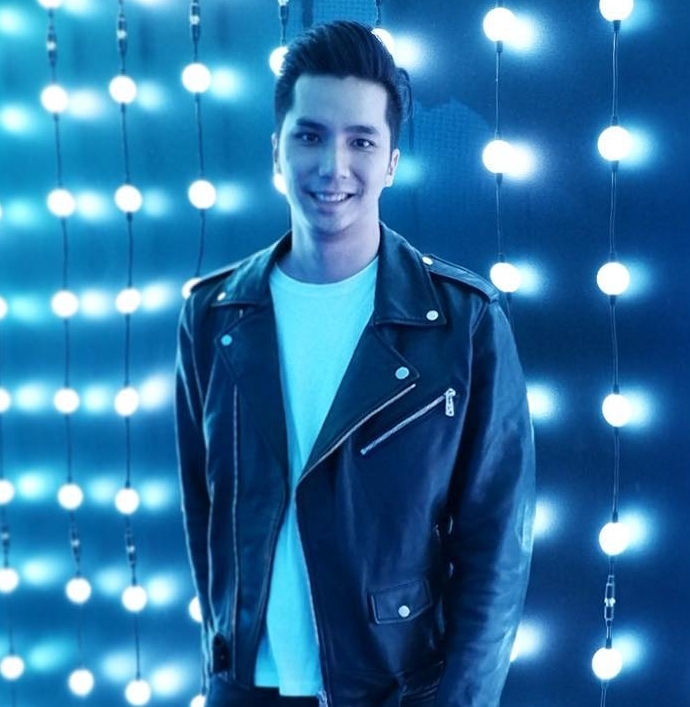 Bangkok-born, New York-based Nick Tanic is an art director and VDO Artist formerly works at Ogilvy & Mather Bangkok, has earned top industry prizes. With authentic perspectives, he has helped such global brands as Johnny Walker, British council to capture the hearts and minds of consumers. Having graduated with an award-winning thesis from BFA Visual Communication Design program from RSU. His interest in weaving thought provoking narratives on social issues has motivated him to join the creative force that can only found in Interactive Telecommunications Program at New York University , to take part in MPS Interactive Telecommucation Program to collaborate with like-minded creators to inspire and ignite. Technology has drastically changed the way the way we experience the world. We are facing a post-internet phenomenon where millions of humans emigrate to the new reality of cyberspace. The artworks in my exhibition explore the relationship between humans and technology , They attempt to represent a Secret dialogue that lies beneath our daily encounters , These are narrative stories of love , desire and peril chaotically spread across the internet. which allow the viewer to visualize the dystopia and utopian experiences that can be beautiful , tragic or both.